SALE PENDING $453,000 19.29 Acres! "Overlooks Lower Scotts Flat Lake!!!" Size: 0 sq. 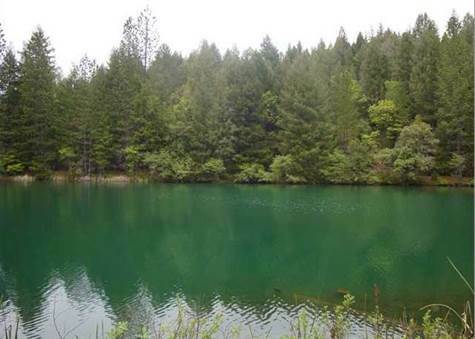 ft. "19.29 acres"
Breathtaking view property on beautiful Lower Scott's Flat Lake. Building pad has been cleared awaiting your dream home. Trailer and 1 car garage included, land value only. Easy access to one of Nevada County's best kept secrets, Lower Scott's Flat Lake. www.AllNevadaCountyHomes.com OR CALL 530-277-5226 for direct service.